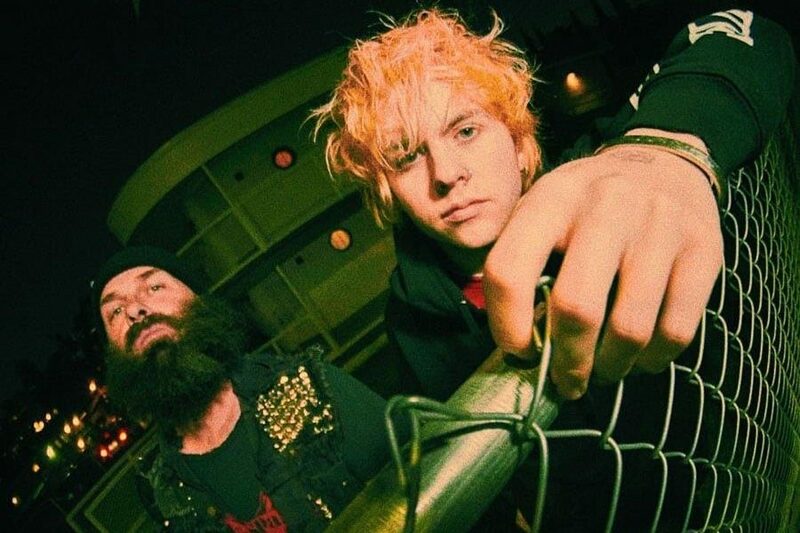 Rat Boy already released his debut album Scum and the seven-track Civil Disorder already, but now he has teamed up with Tim Armstrong of Rancid to produce his new album titled Internationally Unknown. The 12-track collection will be released on January 25th via Parlophone and Armstrong’s Hellcat Records. I never knew of Rat Boy but hearing this single makes me excited for the rest of the album. I can see this kid going far. RAT BOY first found Armstrong’s punk/hip-hop band The Transplants in his father’s record collection, and subsequently delved into his back catalog with Rancid and Operation Ivy. RAT BOY had repeatedly mentioned his admiration of Armstrong in interviews, which led to the L.A. punk veteran discovering the young Essex upstart. Separated by 30 years of age and the Atlantic Ocean, RAT BOY and Armstrong sound like the very definition of an odd couple. But they immediately connected on their first phone call, through a shared love for mixing the visceral energy of punk with hip-hop beats. In many ways, it’s hardly surprising: both musicians share similar influences and often reflect on their upbringing in their lyrics. The pair met in Los Angeles at Armstrong’s Shiprec Studios where he had just finished producing The Interrupters latest album and immediately captured three demos on their first day together, with members of The Interrupters backing them on bass and drums. Not only did they have chemistry but they had a wealth of unorthodox creative ideas, such as chopping up live drums before filtering them through an old tape machine or RAT BOY playing Armstrong’s left-handed guitar upside down. The momentum was such that the project was entirely written and recorded during three visits, which amounted to a total of two months’ work. RAT BOY’s live band joined him in Los Angeles, while other collaborators include former Aggrolites bassist J Bonner and The Interrupters’ vocalist Aimee Interrupter. John King of The Dust Brothers (Beastie Boys, Beck) also contributed production. The result is twelve tracks which amplify RAT ROY’s rabble-rousing riot act to a new level. He’s drawing on diverse influences which echo, at various points, The Clash, Beastie Boys, The Prodigy, Rebel MC, Green Day and Run DMC. INTERNATIONALLY UNKNOWN will be released on streaming, download, vinyl and CD formats.